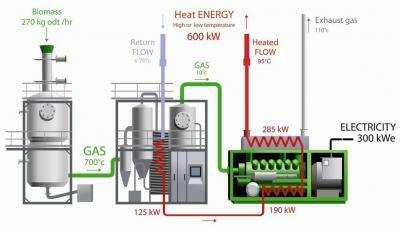 I have learned from this gasification network since three years and I learned a lot. Thank you all, for sharing much information. 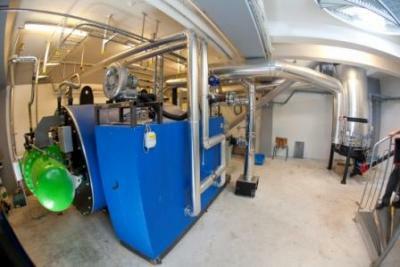 Most of the time I stayed in the background but now I want to post the link to my PhD thesis I did at the ETH Zuerich and Paul Scherrer Institut in Biomass Gasification. Well, I hope there is something for everybody in this work. BTG BioLiquids is a pyrolysis technology provider. Our technology efficiently converts most types of non-food biomass into a second generation bio–oil within two seconds. Based on 15 years of developing, optimizing and scaling up our technology we deliver commercial scale pyrolysis plants to our customers today. Fueled by gasified wood chips from a nearby forest, Japan's largest wood gas-to-energy plant, powered by two of GE Energy's Jenbacher gas engines, has successfully started operation in the Yamagata Prefecture, generating 2MW of electricity for local power purposes. The World Bank have launched online consultations for the World Bank Group Energy Strategy. The online consultations are part of broader effort to gather input from a wide range of perspectives on how the Bank Group can best help developing countries improve the access and reliability of energy while helping facilitate the shift to a more environmentally sustainable energy development path. In addition to collecting comments online, WBG will hold a series of meetings, videoconferences, and other events in the first phase of consultations from February 2010 to June 2010. The below text is from "Gas Engines and Producers", Marks. 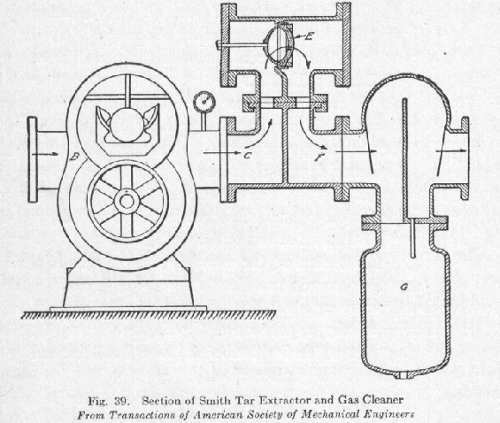 The apparatus shown in Fig. 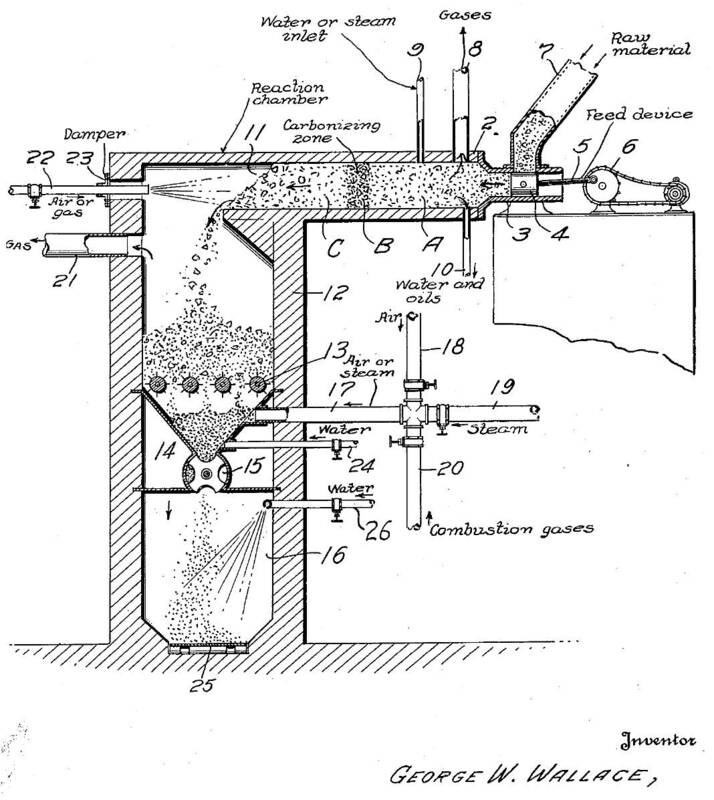 39 is a recent development in gas cleaning. 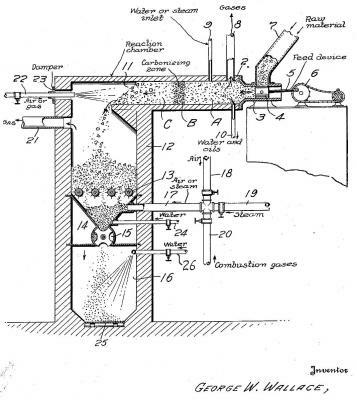 With this type of apparatus the standard anthracite producer is used with bituminous coal and no attempt is made to fix the resulting tar. 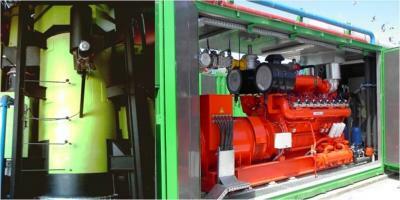 The Stalk Stoker biomass gasifier is being used in Naperville, IL to power the city's fleet vehicles. A partnership of Packer Engineering, Argonne National Laboratory, Naperville and the College of DuPage, with contributions from Northern Illinois University and the University of Illinois.